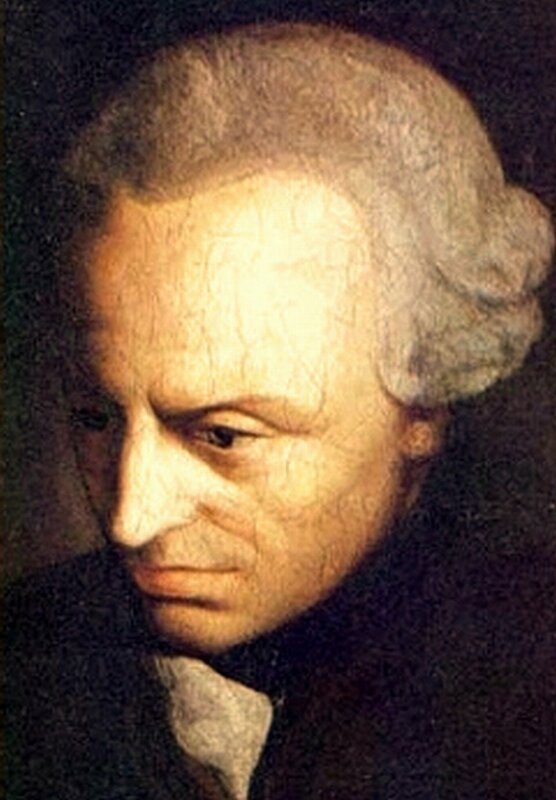 In the Russian port city of Rostov-on-Don two men were having a beer this weekend and talking about the philosophy of Immanuel Kant (of course), when something went terribly wrong. An argument broke out, critical reason went out the window, and one man ended getting shot with rubber bullets. He's in the hospital with non life-threatening injuries. The shooter now faces up to 10 years in jail, where he'll have lots of time to ponder Kant's theories. “The most savage controversies are those about matters as to nwhich there is no good evidence either way. . . .” says Bertrand Russell in An Outline of Intellectual Rubbish (1937).